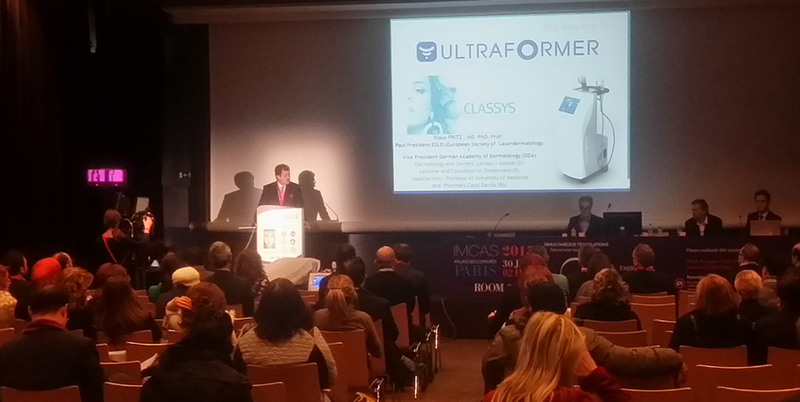 Huge success at the symposium hosted by Classys at IMCAS World Congress 2015! 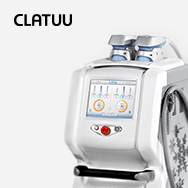 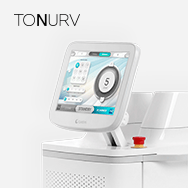 The Ultraformer II and Clatuu gain highest praise from world-renowned dermatologists. 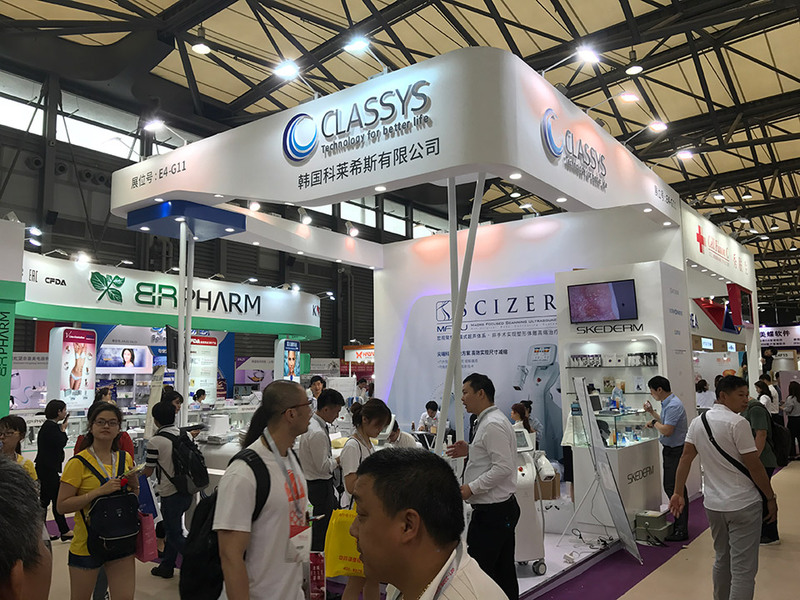 CCLASSYS successfully hosted a symposium at the International Master Course on Aging Science (IMCAS) World Congress 2015, attracting global attention with hosting a large number of world-renowned surgeons and dermatologists. 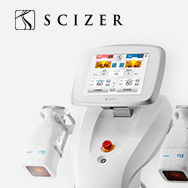 The symposium was composed of guest speakers such as Dr. Benjamin Ascher, founder of IMCAS, Dr. Michael H. Gold, the president-elect of DASIL, and Dr. Klaus Fritz, president of the German Academy of Dermatology (DDA). 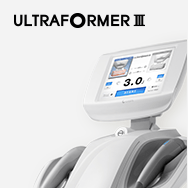 “The Ultraformer is an innovative device that can provide both a lifting and tightening effect on the face and neck after one treatment session by using High Intensity Focused Ultrasound (HIFU) to heat the skin layer,” Dr. Ascher said. 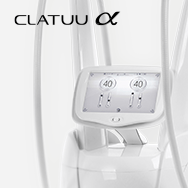 The Clatuu is a body shaping equipment to help reduce fat without any scars and side effects by using cooling lipolysis,” Dr. Pusel said.